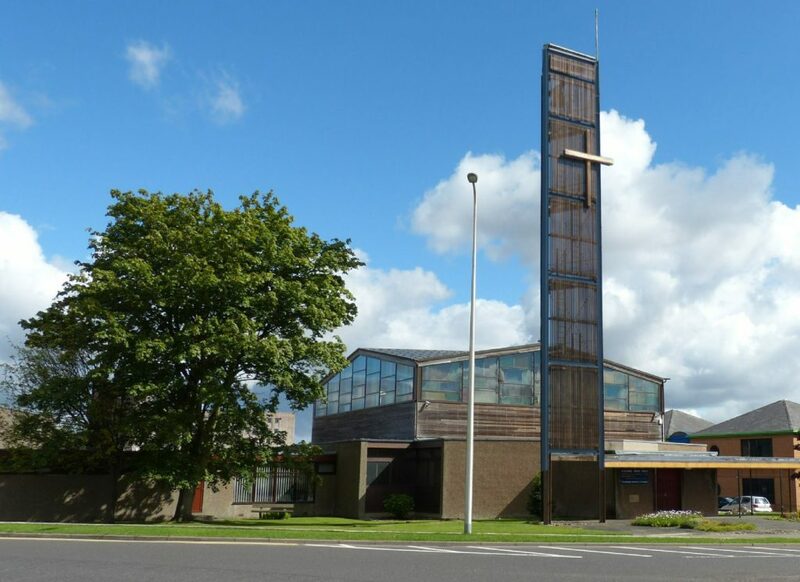 St Columba’s Parish Church is situated beside St Columba’s roundabout, near the Kingdom Shopping Centre in Glenrothes. We seek to share God’s love with the people of the parish and beyond. Our main worship service starts at 11am and all are invited to stay for Tea and Coffee after the service at about 12 noon. We start the service together and, except when we have family services, children leave for the crèche or Junior Church after about 20 minutes. We welcome visitors to our services. Please don’t worry about what to do when, what to wear or feeling you have to be on your best behaviour! We are just delighted to welcome you. Messy Church is held on the second Sunday of each month between 4pm and 6pm. This is for anyone, but especially families. It includes crafts, games, singing, stories and we end by sharing a hot meal together. We hold special services, especially around Christmas and Easter. We also sometimes share worship with the other churches in Glenrothes and Leslie. See Our Malawi Partnership page for details of our partnership discussions with Chuluchosema CCAP Church in Malawi.